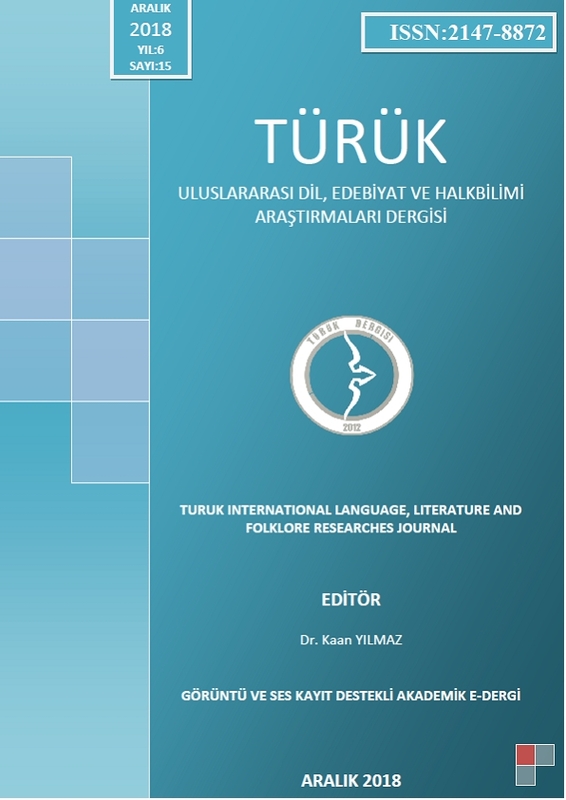 Türük International Language, Literature and Folklore Researches Journal, is a open journal with an international referee which started its publication life in the direction of two main objectives. Our first objective is to contribute to the introduction of scientific studies of Turcology Science, to the national and international scientific communities. Our second objective is to satisfy a need and by this way to help explorers to convert their area works to publication in a more concrete and more understandable way. 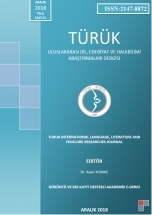 Türük, with a new system that will allow use of sound and video recording system first time in scientific studies, will set an example for all e-journals that has been publicized till now and will be publicized in the future; a new era will begin in our publication life.